Kamal Haasan is busy with the second installment of Viswaroopam which is progressing its shooting schedules at brisk pace. A fresh schedule of the film has commenced in Chennai from June 13th. playing lead roles in Viswaroopam 2 film. The film has wrapped up 75 % of its shooting and soon to wrap up its entire shoot. Next schedule of Viswaroopam 2 will be at Pune and Delhi. Kama Hassan is directing the film while Shankar-Ehsaan-Loy are scoring tunes and Shyam Dutt is handling camera. 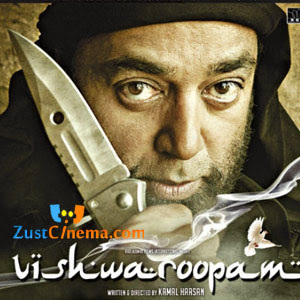 Viswaroopam 2 is being produced by Aascar Ravichandran.